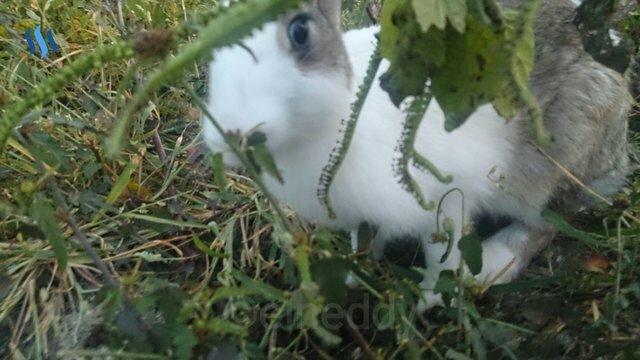 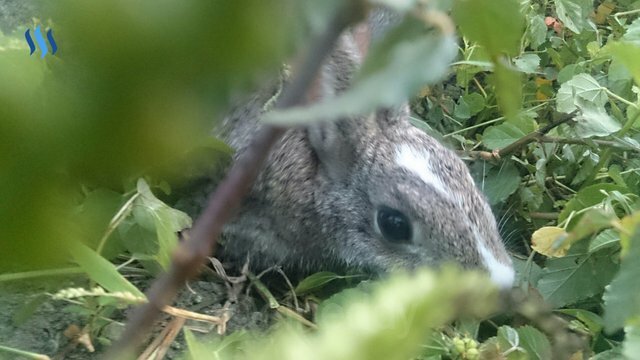 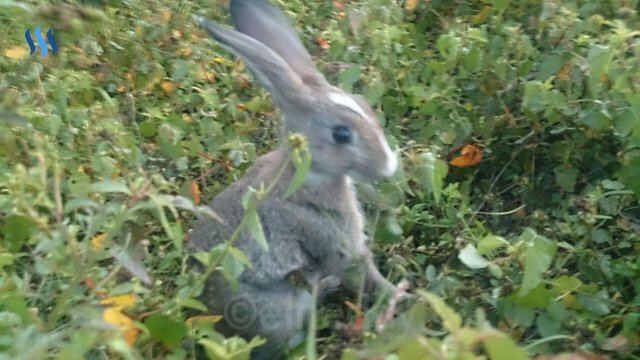 Dear steemians…today i was captured some foto of the rabbit in the rice fields behind of my friends home. 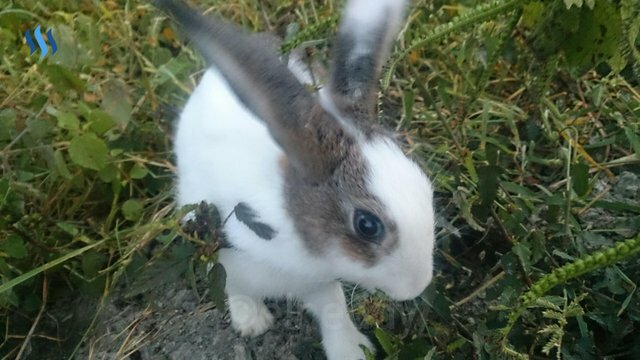 The rabbit are playing and running with other so got problem to shot with good focus. 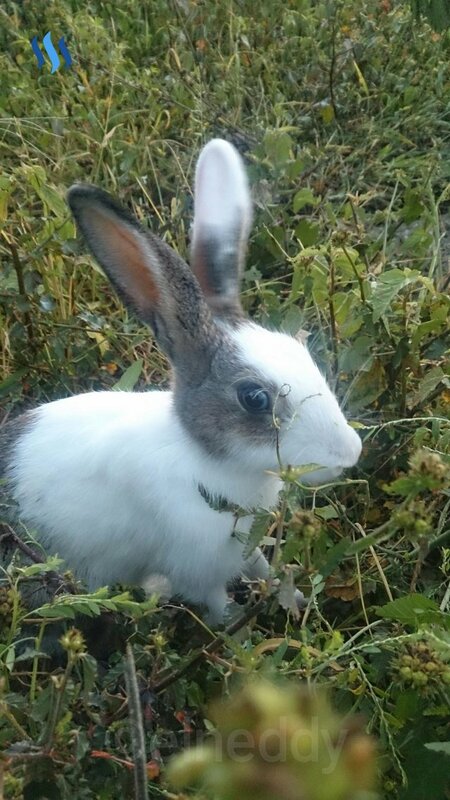 One of two rabbit are not familiar with human and still running when i make shot by my camera.